The leaves are falling and the crisp autumn air is all around us! It’s the time of year for apple picking, fall festivals and pumpkin patches. You’re going to love all the treats we have for you this month! October 1st is World Vegetarian Day, when the health benefits of eating only fruits, vegetables and nuts is highlighted. Columbus Day brings recognition to the day that Christopher Columbus arrived in the Americas in 1492. It’s National Breast Cancer Awareness Month, which is an annual campaign to increase awareness of this disease. Even though most people are aware of breast cancer, many of them forget to take the necessary (and life-saving) steps of having a plan to detect the disease in its early stages and to encourage others to do the same. Jack-o-lanterns, costume parties and tricks-or-treats rule the day on Halloween! 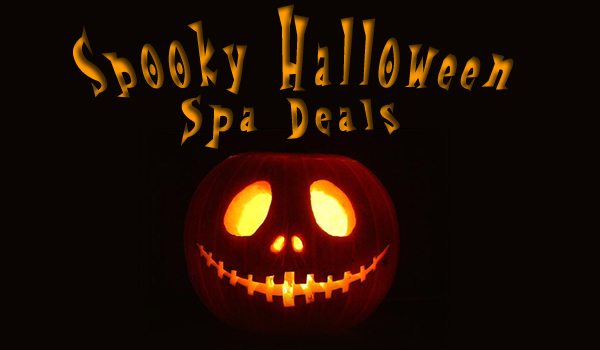 Check out all the spooktacular promotions we have in store for you! learn how you can look your very best! 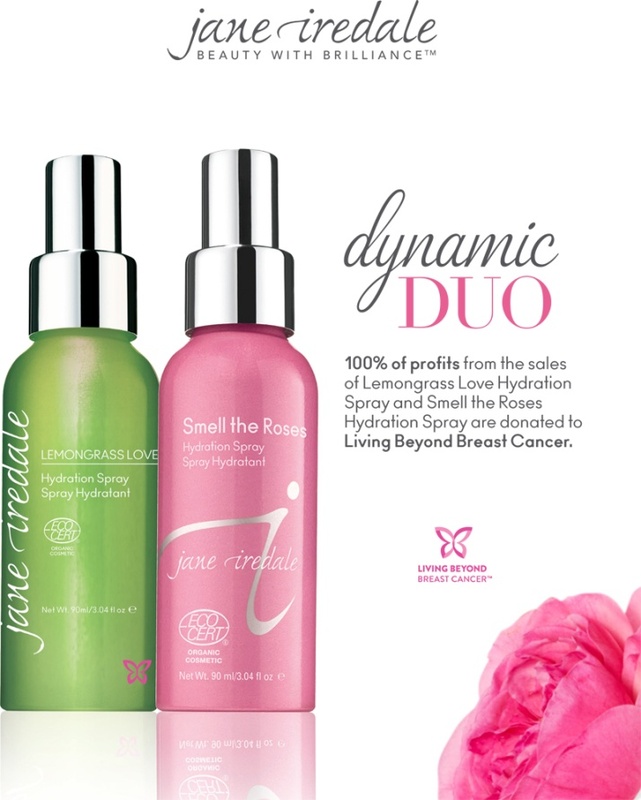 Receive 10% OFF your Jane Iredale Hydration Spray with profits benefiting the Living Beyond Breast Cancer organization. 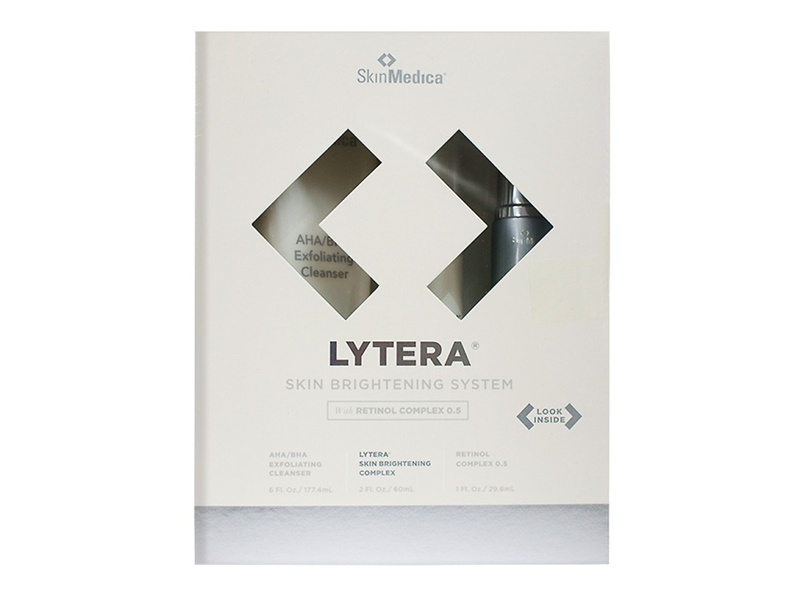 Purchase a Lytera Kit & HA5 Hydrator by Skin Medica and receive a FREE Pumpkin Peel! 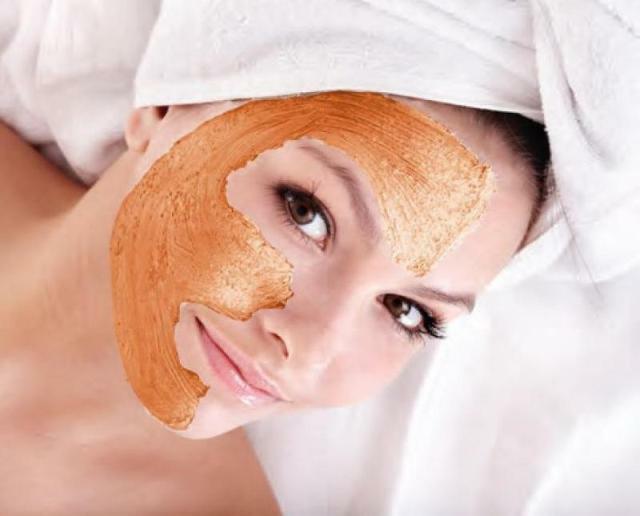 …Skin Accumax by Jane Iredale! 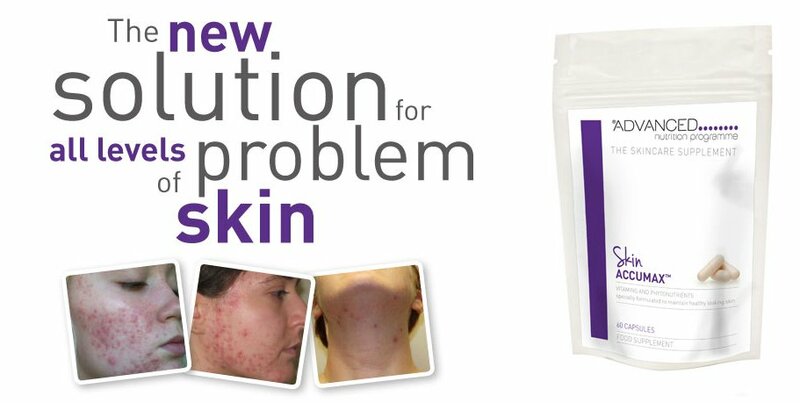 This is the first skin supplement to improve the health and appearance of your skin from the inside out. add to any Facial for $30! Are You Still Using Your Summer Makeup? It’s time to change and get new Fall colors! Reserve your makeover now and let us help you update your look! 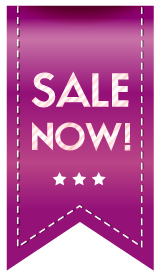 Bring in your summer makeup and receive 15% OFF Jane Iredale’s new Fall shades! 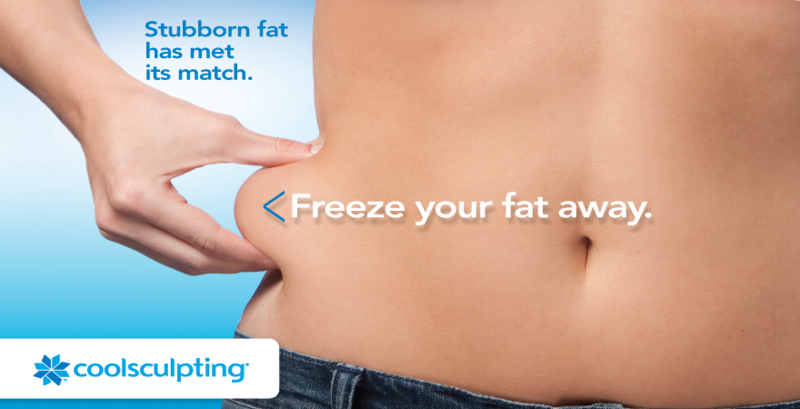 Purchase 2 CoolSculpting Treatment sessions and receive 1 CoolSculpting Treatment FREE! 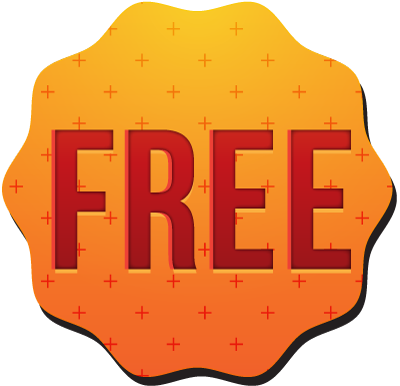 Purchase a 3 Month Weight Loss Program and receive a FREE Fat Burner Shot! Amongst the many things that do improve with age, unfortunately, skin isn’t one of them. 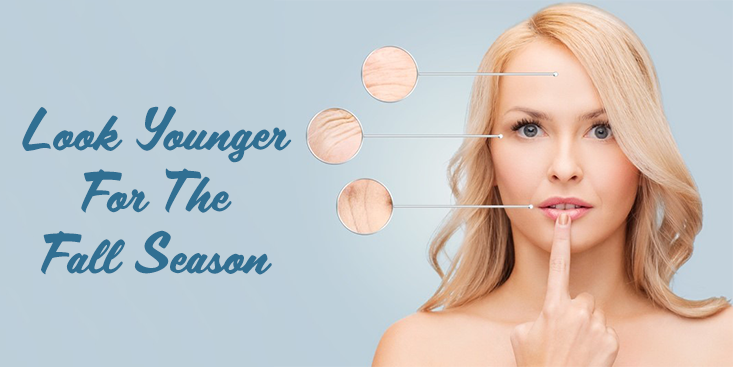 Over time, your skin loses its elasticity and firmness from years of exposure to weather elements and sunlight, which results in sagging skin, fine lines and wrinkles. A small percentage of people declare that their wrinkles are a badge of honor, while others worry about seeing more and more wrinkles develop on their face. 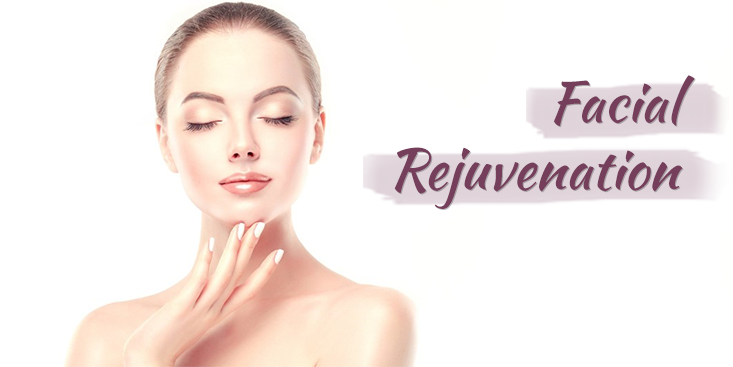 Many of you are probably thinking about reserving an appointment at the medispa to undergo specific anti-aging treatments to turn back the hands of time. 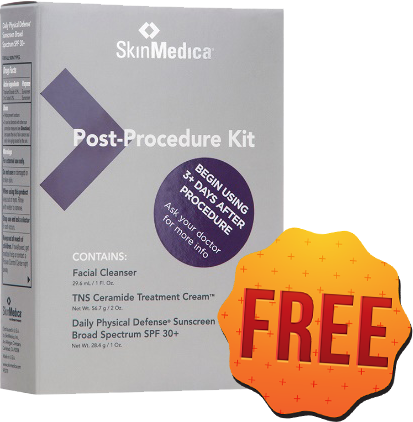 In this day and age, it's now easier than ever to eradicate the fine lines and wrinkles that make you look and feel older than you actually are. BOTOX®: Eliminates crow's feet, forehead furrows, 11’s and lip lines by interrupting the nerve impulses connected to the muscles used to frown, squint, furrow and purse the lips. When these muscles are relaxed for months at a time, fine lines and wrinkles eventually smooth out. Results last up to 4 months with little to no downtime. FILLERS: Plumps up and smooths out smile lines, marionette lines and lip lines by instantly filling in these wrinkles with Hyaluronic Acid (HA). 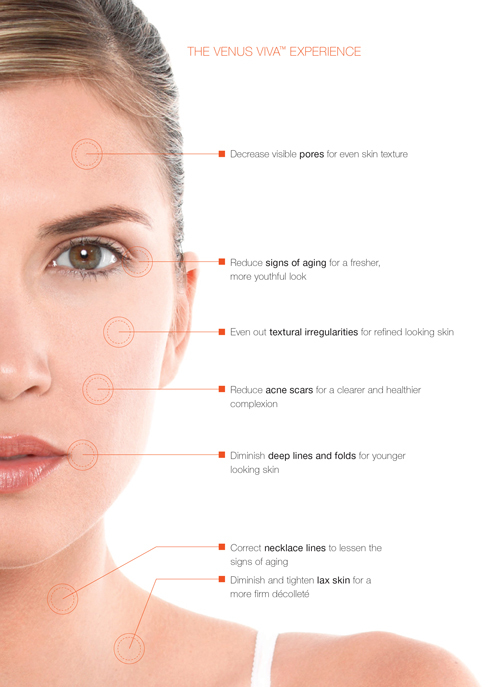 Repeated treatments with fillers such as Restylane and Juvéderm produce longer-lasting effects. Results last up to 6 months. PEELS: Dramatically improves many signs of facial aging such as fine lines, deeper wrinkles and creases by a method of controlled exfoliation. 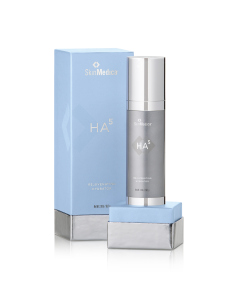 A Trichloroacetic Acid (TCA) mask is applied to the face which delves deep into the dermis to remove layers of damaged skin. Although low in cost than other anti-aging treatments, there is moderate pain involved and recovery is longer – average is five to seven days. However, results last several years - making this treatment worth the longer recovery time and physical discomfort that will be experienced. Whichever method you choose to rejuvenate your skin for a more youthful appearance, you will be satisfied with the results. 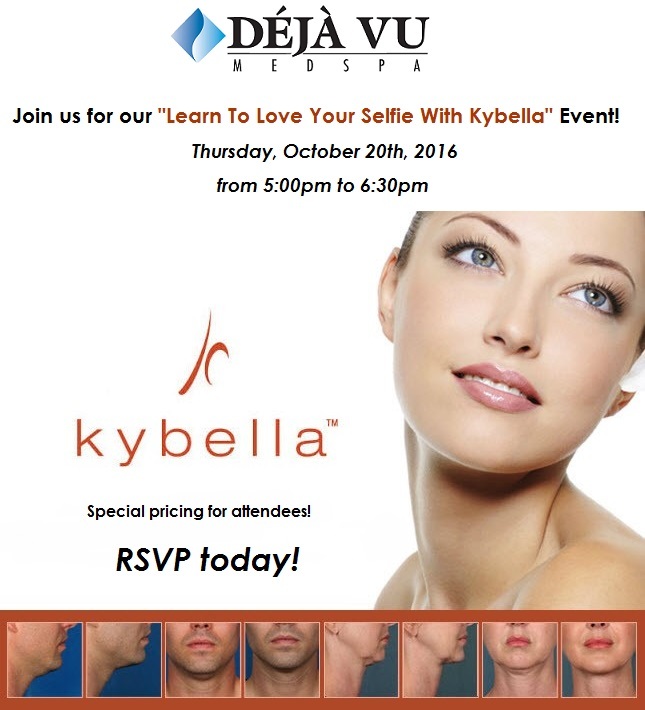 Reserve a consultation with Déjà Vu Med Spa and let us help you achieve your goal of looking and feeling fabulous this season! 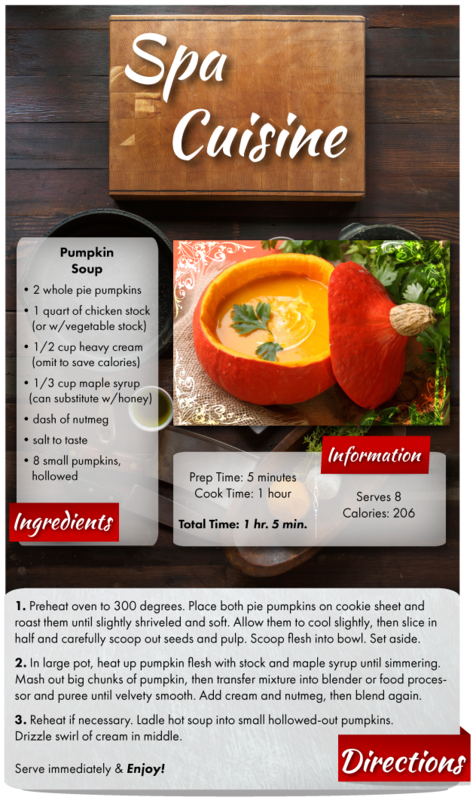 Cooler temperatures are made for this hot and delicious pumpkin soup that is hearty and healthy! This low carb recipe is a Fall favorite with its smooth and creamy texture and seasonal flavors. This soup is sure to be a hit at your next gathering! See you soon at Déjà Vu Med Spa!